“I hang around architects, mostly—people that wanna make things as dope as possible,” Kanye West, 36, in an interview with BBC Radio 1. First of all, Kanye, If you’re reading this, just know that I also love architecture and making things as dope as possible so we should definitely hang out. Also, Graduation is an album of genius. Ok back to the post. 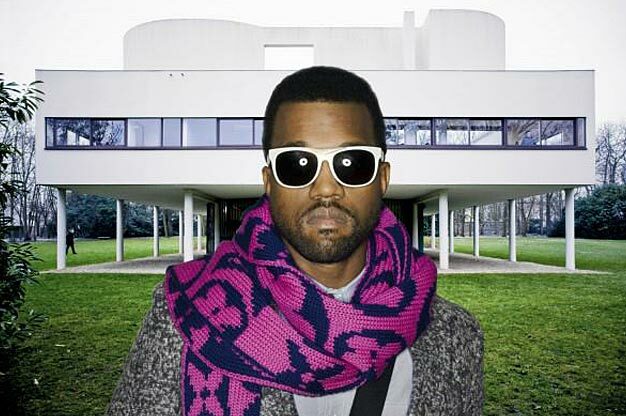 If you’re an architect, you’ve probably already heard stories about Kanye’s interest in architecture. Sites like ArchDaily, Archinect, and Dezeen have jumped all over his interviews and appearances. 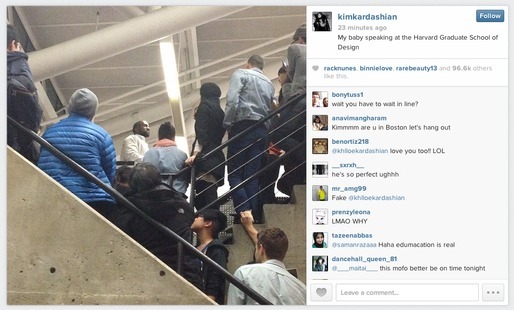 I first discovered Kanye’s interest in architecture from this ArchDaily article from 2013 that covered his surprise appearance at the Harvard Graduate School of Design. He didn’t just talk about some crazy side-passion like we all would expect. He contributed to a real, important conversation about architecture. Who woulda thunk it? 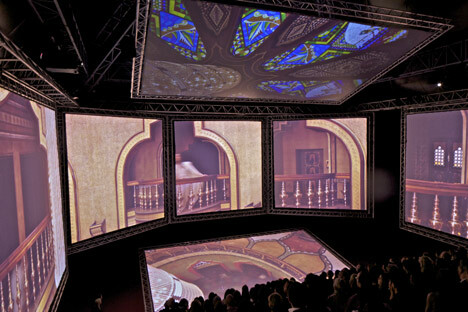 At the 2012 Cannes Film Festival, Kanye showed his first short film in a pavilion designed by contemporary architecture powerhouse OMA — the same architecture firm behind the Seattle Central Library, the CCTV Headquarters in Beijing, and the Wyly Theater in Dallas. He’s not just talk, either, he later says he’s working with five different architects to realize different creative projects. One architect he is know to be working with, David Benjamin, is the director of the Living Lab at Columbia University’s Graduate School of Architecture, Planning, and Preservation. I, for one, can’t wait to see what fruit Kanye’s architectural predilections will bear. 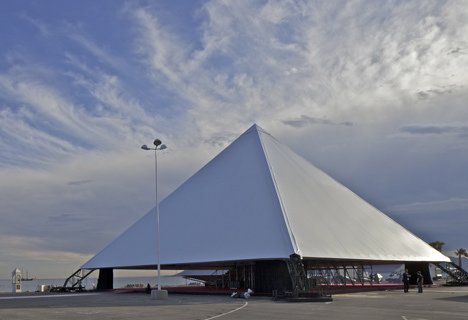 Compared to music, architecture can have a much more lasting physical, social, economic, and cultural impact on people. It is NOT Legos for insanely wealthy adults. I’m sure Kanye recognizes this but all the same, his interest is both a source of excitement and trepidation for me. Nonetheless, I’m glad architects have such a public figure to bring attention to the work we do.